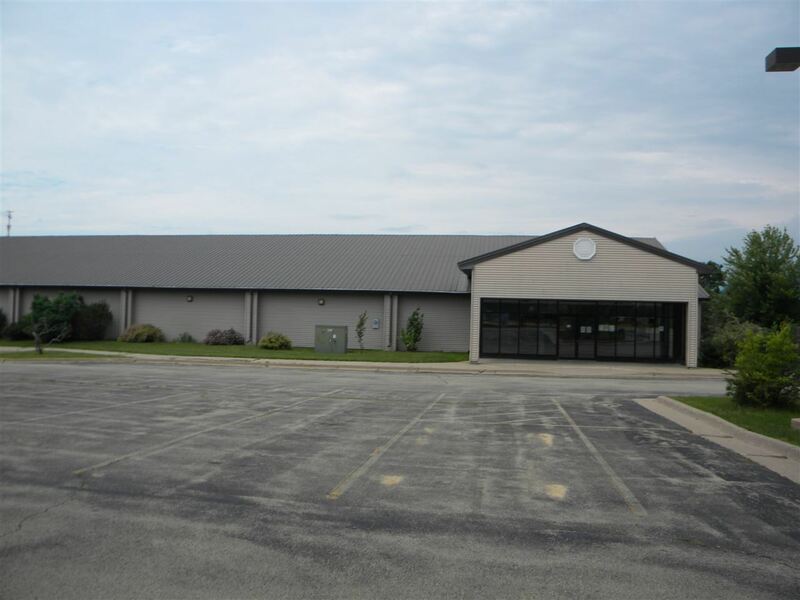 18000 sq ft commercial building for sale. Zoned C 1, easy access, visibility, large off street parking. Large open area for multiple uses such as multi retail, medical/dental, offices, restaurants, more. Skate Country, long time roller skating business which is part of sale.